If you thought audiophile DACs were out of your pricerange, take a look at this Schiit. 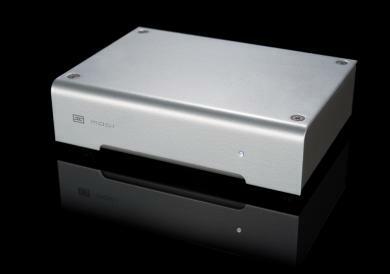 For $99, Schiit offers the Modi, a DAC that replaces the schiity soundcard you bought at OfficeMax. It's USB powered and doesn't require special drivers, so if you were wondering why your Angry Birds sound effects sounded crappy coming through your McIntosh tube amp, it's the poor quality DAC. Plug this Schiit in there, and you'll swear the pigs were dying horribly right in your living room.